The 1952 342 America begins our list as one of the most beautiful Ferrari’s ever made. The front engine vehicle was first crafted as a luxury item for wealthy individuals. Pininfarina was responsible for designing this beauty. 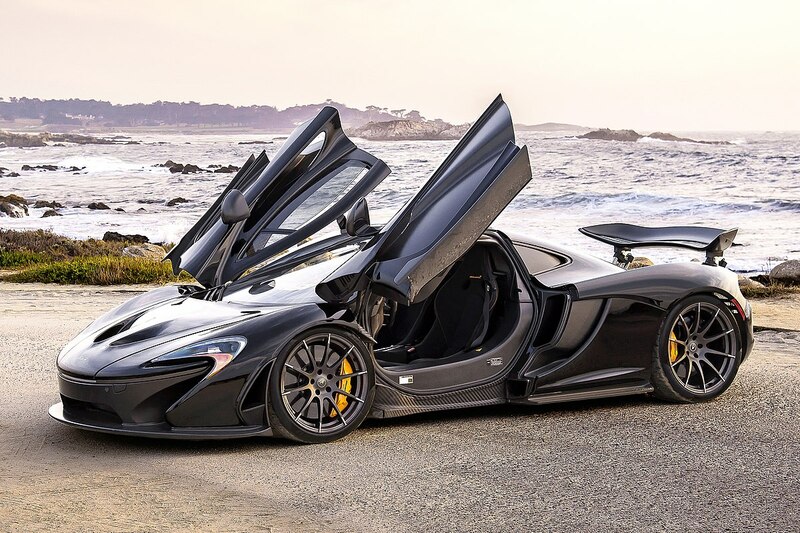 At the time, only six of these cars were produced within the first two years of its existence. This mid-engine triumph was one of only 11,165 built during the five-year period in which these models were created. 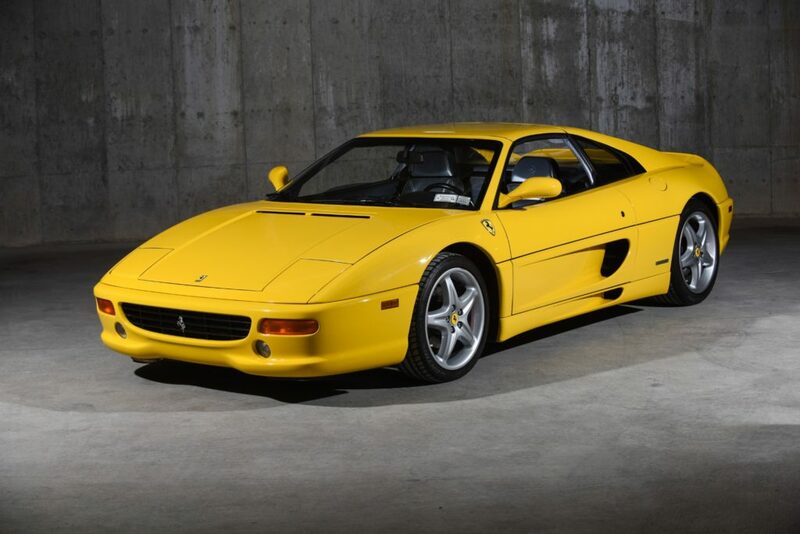 The F355 Berlinetta from 1996 features an eight-cylinder engine with a whopping 375 HP. This car most notably is known for its performance — both on the open road and also whilst traversing down more treacherous terrain. One look at this vehicle will have vintage collectors in awe of the collective aesthetic beauty. A mid-engine model, the 308 GTS houses a 3.0-Liter V8 engine. As such, the initial acceleration for this specific vehicle is quite impressive. The flat, somewhat curved hood of the car offered a sense of aerodynamics. It’s a compact two-door car, yet it’s also one exquisitely shaped with sharp lines and a rounded trunk portion. The mere appearance in a 308 GTS during the ’80s was a statement itself. When owning one, it worked as a serious status symbol. The 2009 version of the 430 Scuderia most closely resembles the ‘archetype’ of what many picture a Ferrari resembling. The car is absolutely beautiful, as it offers the right mix of both power and sleekness. The big wheels mesh terrifically with the car’s body. The expansive hood cascades down towards the front grille, and the hammerhead-like headlights neatly sit on the flanks of the vehicle’s hood. All in all, this is a special automobile. This vehicle holds plenty of value for its manufacturer. The 360 Challenge Stradale is Ferrari’s first special edition car. 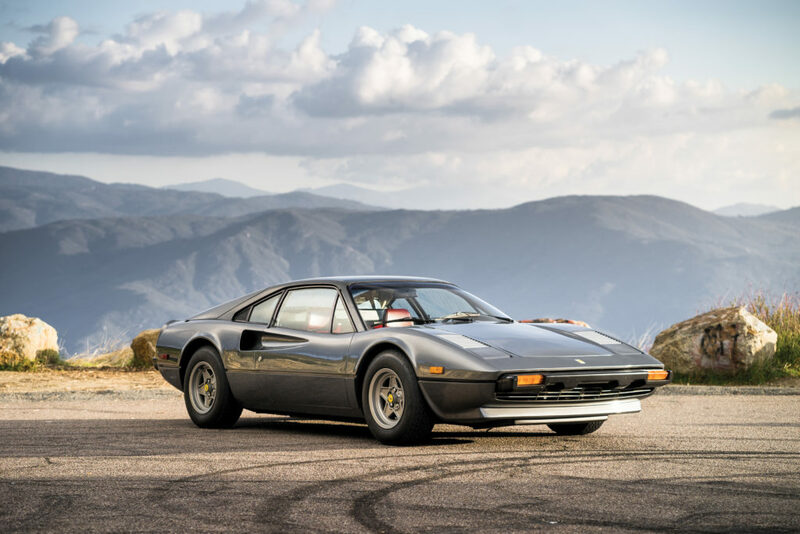 As such, it was known as one of the most powerful vehicles ever made by Ferrari. 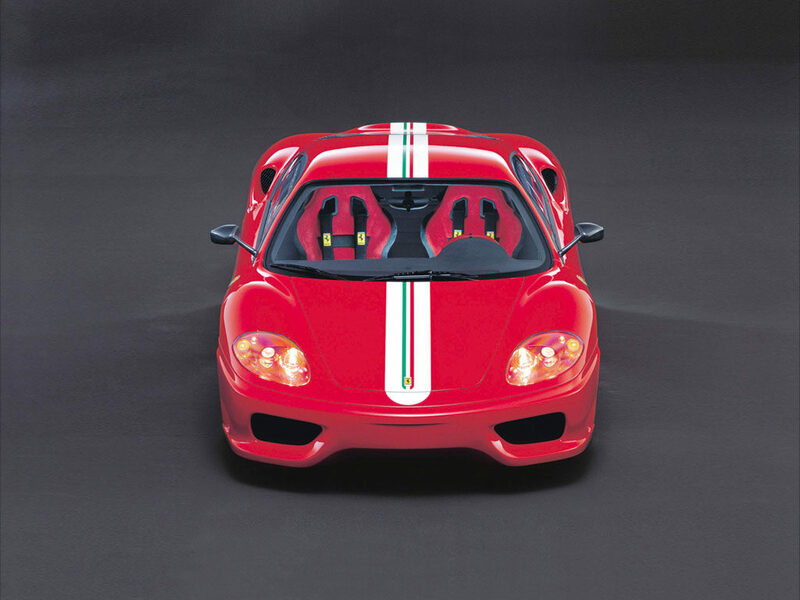 This model was based on the original 360 Modena. Its capabilities include a duality in terms of track racing as well as cruising down the highway. The lightweight base enables the car to reach high speeds quite easily. The 360 Challenge Stradale is said to reach 60 miles-per-hour in four seconds flat. The 1958 410 Superamerica packed quite a punch. A front-engine vehicle, the model held a five-liter engine with up to 335 HP. For the time, these metrics were simply mind-boggling. The cabin of the car was fashioned with top-quality leather, exquisite fixtures, and a higher ceiling than most Ferrari’s from the time period. The panoramic front window also enabled the car to appear more expansive than it really was. 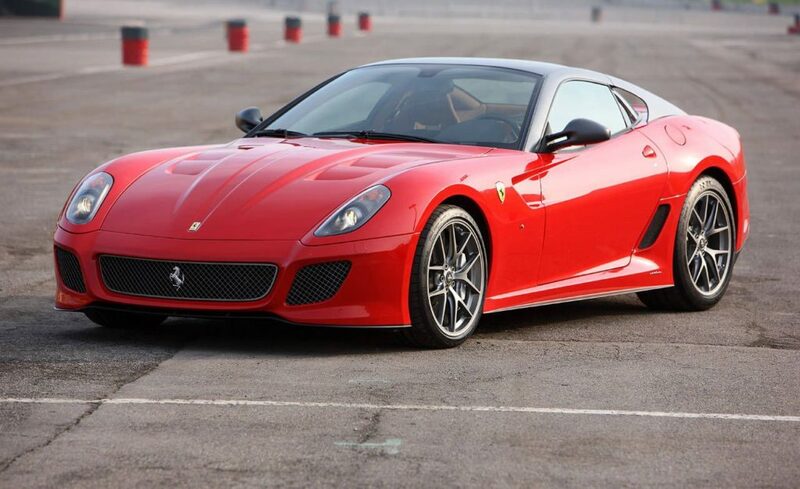 The 2011 version of the 599 GTO is quite striking. Billed as ‘the most extreme sports car’ for its time, this front-engine vehicle was supremely impressive in all aspects. Rear air diffusers and a plethora of other airflow mechanisms enabled optimal acceleration. The V-12 engine is equipped with a crazy 661 HP and a peak of 8,400 rpm’s. 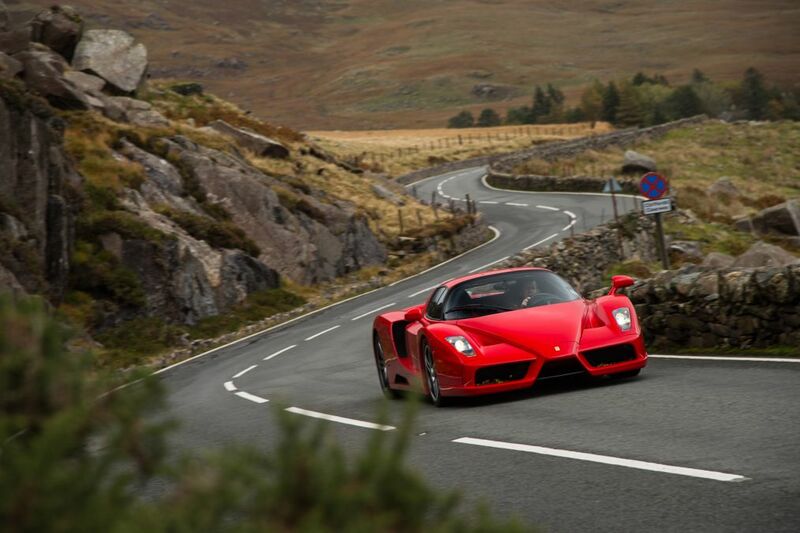 The 599 GTO also was able to reach 60 miles-per-hour in less than four seconds (3.35 seconds). When then delving into the car’s handsome look, this vehicle is beyond dynamic. This front-loaded vehicle was reminiscent of the masterfully crafted 250 GTO. However, the F12 TDF iteration has enhancements in terms of wheel width, an aggressive alignment boost, a long wheelbase, and in collective mass. The end product has this vehicle zooming down the road with considerable style. The black stripe dripping down the front hood is quite distinct — as is the large mouthed grill fashioned prominently towards the front of the car. This front-engine vehicle appears like a jungle cat stretching out before pouncing on its prey. The elongated front snout of the vehicle looks regal and dynamic at the same time. The interior cabin of the car is also more spacious when compared to prior models. The 12-cylinder engine makes this car purr — especially when careening down an open road. 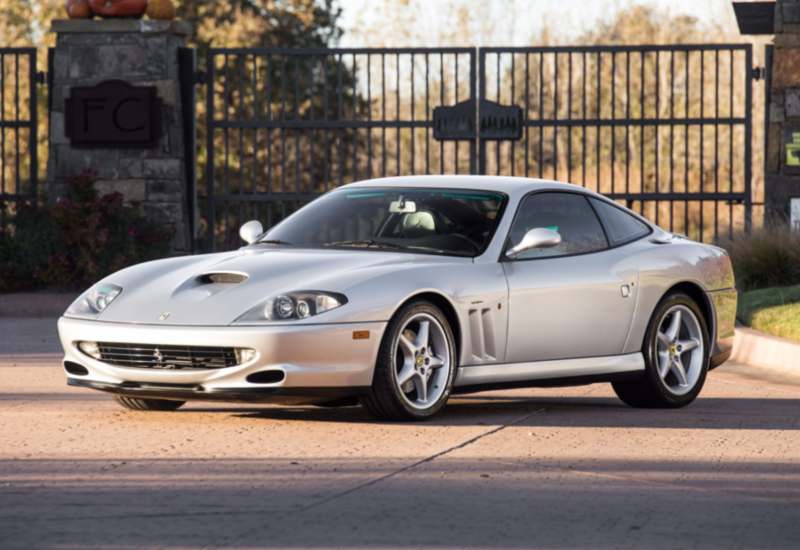 Without question, the 550 Maranello will catch one’s attention. To date, the 812 Superfast is the fastest/most powerful Ferrari ever made. It holds a 12-cylinder engine — enabling the car to get to 60 mph in a meager 2.9 seconds. The max engine speed has an unbelievable 8,900 rmp’s. Even more exciting, this is the first Ferrari with electric power steering. It may account a bit for the car’s muscular build. All in all, this is modernized version of Ferrari’s from the past. It retains aesthetic principles from yesteryear, whilst also offering updated takes across the board. Many people are elated over the 488 Pista. One glance at the vehicle paints quite a beautiful picture. The racing stripe — along with the powerful V-8 engine — pays homage to Ferrari’s history with motor sports. In fact, ‘pista’ in Italian means ‘track’. As one can imagine, the performance capabilities of this car are sublime. The 3.9-Liter engine works harmoniously with the rest of the inter-workings to form a highly enjoyable ride. The Ferrari Belinetta Boxer is a wonderfully vintage model. The name ‘512’ itself stems from the 5.0-Liter 12-cylinder engine sitting under its hood. Aesthetically, this is certainly atypical of what many picture when visualizing the classic example of a Ferrari. However, there’s a bit of charm to it. It may be typecast for the ’70s — though it’s still a unique looking vehicle all the same. The 458 Speciale can go from 0-to-60 miles-per-hour in a blistering 2.8 seconds. Additionally, it holds 597 HP whilst humming at 9,000 rpm’s. It comes as no surprise to see this vehicle reach a top speed of over 200 miles-per-hour on the open road. The chassis of the vehicle had been altered as a means to create supreme acceleration. As for the car itself, the racing stripe is accentuated by receding headlights. The first version of the Testarossa came out in 1984. Since then, we’ve seen a multitude of different iterations throughout the last 30 years. 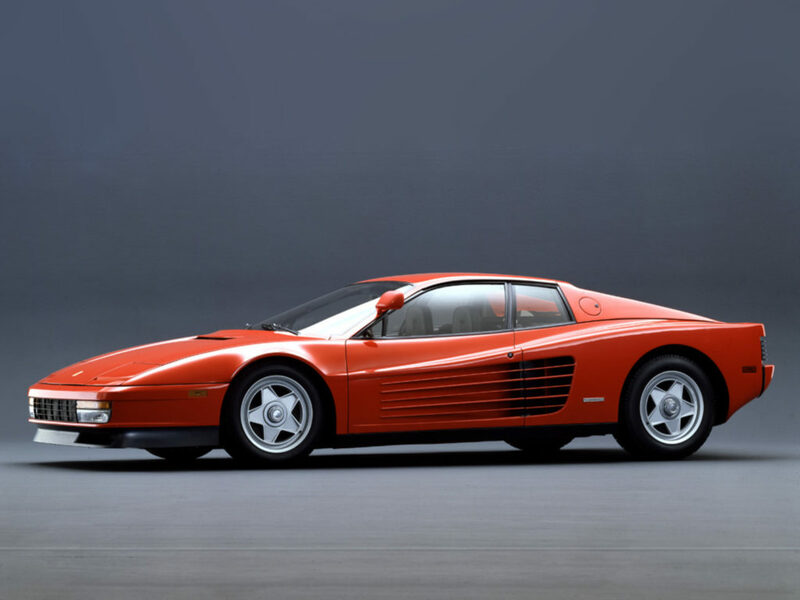 The ’84 Testarossa is larger than most sports cars from its era. This was done in order to offer maximum airflow for both the cabin and the engine base. Aside from the gill-like vents on the flanks of the vehicle, another unique touch includes the pop-out mechanism for the double-barreled headlights. Enzo Ferrari’s were in production for only three years. However during this time, the 2003 version was a show-stopper. The deep indentations on the frame gave the vehicle impressive depth. Duly, prominent grooves on the hood enabled the front portion of the car to stick out almost akin to a distinguished nose. Many consider the 2003 Enzo as one of the most beautiful Ferrari’s ever made. Vintage Ferrari’s hold up quite well in today’s day and age. This model in particular looks like something James Bond would be seen driving in right before disposing of an evil villain. The bold logo of the horse appears brilliantly on the front grille. Duly, the chrome bumper is segmented — thus allowing for the grille to fully shine. Without question, the ‘Daytona’ is a terrific vehicle. This mid-engine vehicle is quite unique. The large rear spoiler helped to give the vehicle a more dynamic feel. Furthermore, it looks like the absolute dream car of any young boy/girl. The bright red paint pairs beautifully with the striking back headlights and the double exhaust pipes. Without question, this race car is truly phenomenal. 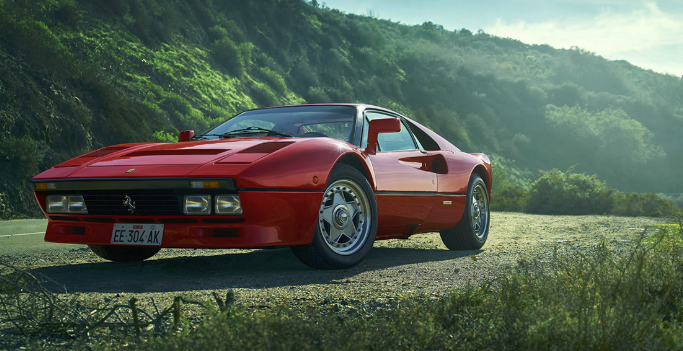 The 288 GTO was in production for approximately four years. A true mid-engine sports car, the 288 GTO in 1985 was particularly beautiful. Many were drawn to its curved hood and prominent grooves. It’s unique side-view mirror also holds much in the way of creativity. Though the engine isn’t as large as others in its class (2.9-Liter), the vehicle was still able to hit high speeds with relative ease. 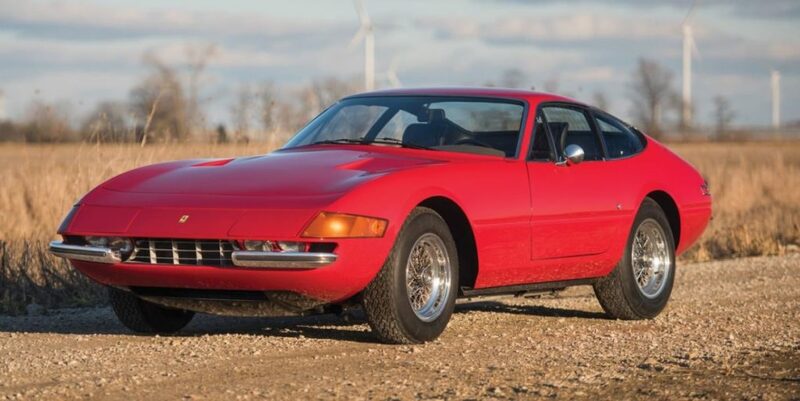 The Dino 246 GT was a highly popular vehicle for its time. The bright yellow coloring enabled it to pop — whether sitting stationary or driving down the road. Both of the front headlights are carefully nestled into the body of the vehicle. Three large slits on either side of the hood help to offer the car further character. Lastly, the curvature of the hood neatly flows down like a cascading hill of automotive brilliance. This vehicle was named after Enzo Ferrari’s son, Dino. Though relatively small compared to other facets of the vehicle, the company’s bright yellow insignia contrasts exceptionally well against the cherry red paint of the body. Additionally, the large back spoiler enables this vehicle to duly act both a race car and one of leisure. Ferrari is one of the world’s most iconic car brands. When going a step further, the F40 is one of the most iconic Ferrari’s ever constructed. The front venders on the 250 GT LWB California Spyder are eerily similar to that of the Superamerica. The open headlights was not common for all Spyder iterations. Additionally, the placement of the two lower headlights on the grill helped the driver attain greater visibility. This was highly significant for those who’d joyride through beautiful canyons at night (with the requisite winding curves). There may not be another Ferrari more stunning when taken for a casual jaunt around town. Only 10 of these beauties were ever built. A true race car, it even features N.A.R.T. (North American Racing Team) in its title. With the rare nature of this vehicle, plenty of car collectors were interested in perhaps purchasing one. In 2013, one of the 275 GTB/4 N.A.R.T. 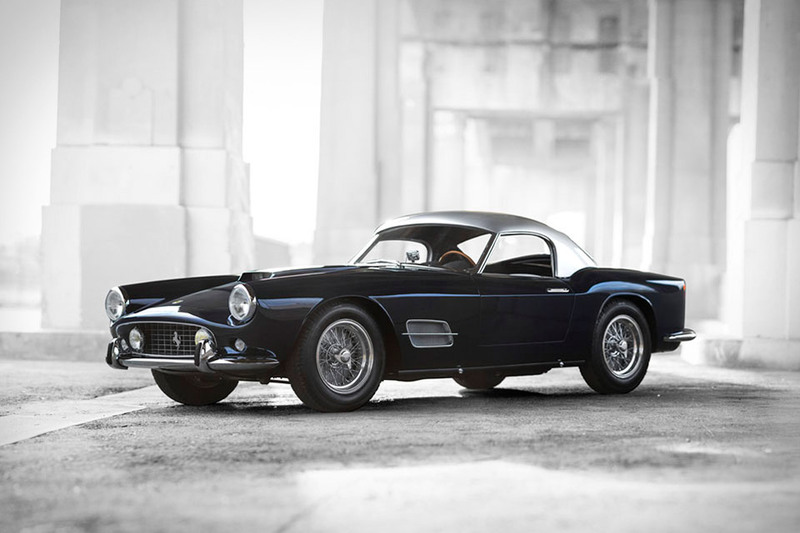 Spider’s sold for a inconceivable $27.5 million. This alone should tell the reader how highly valued this vehicle truly is — both from a performance and an aesthetics standpoint. The LaFerrari (2015) certainly encapsulates a more modern construction when compared to Ferrari models from the past. The line work is the most notable facet of its appearance. 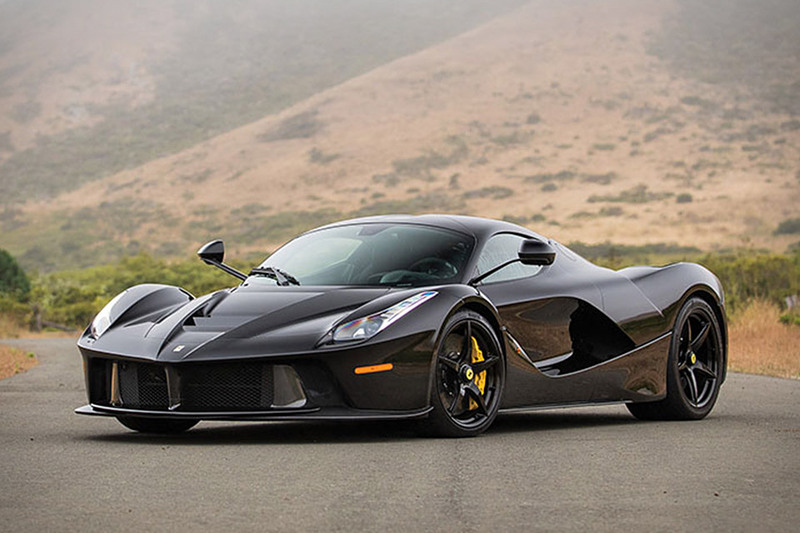 The LaFerrari can get from 0-to-60 miles-per-hour in a blistering 2.5 seconds. It holds 949 HP, and has the sleek look anyone would associate with an exceptionally fast car. Even more fascinating, LaFerrari holds an electric motor — thus making it a hybrid vehicle. This front-engine dynamo first made it way into the public’s eye in 1962. The body of the vehicle itself is simply phenomenal. All aspects of the car are perfectly proportioned. While giving off the appearance of a race car, it’s one rooted in class, sophistication, and power. The charcoal gray exterior is also a nice change from the usual hues of red or yellow. Without a doubt, the 250 GT Berlinetta Lusso is one of the most hotly-pursued vehicles by car enthusiasts anywhere in the world. Finally, we are at the pièce de résistance when it comes to Ferrari’s. The 250 GTO is wildly unique in terms of build. A more compact vehicle, it functions perfectly as a race car. The gigantic wheels mesh terrifically with its special presentation. One (very rich) buyer ended up purchasing a 1964 250 GTO for $70 million. 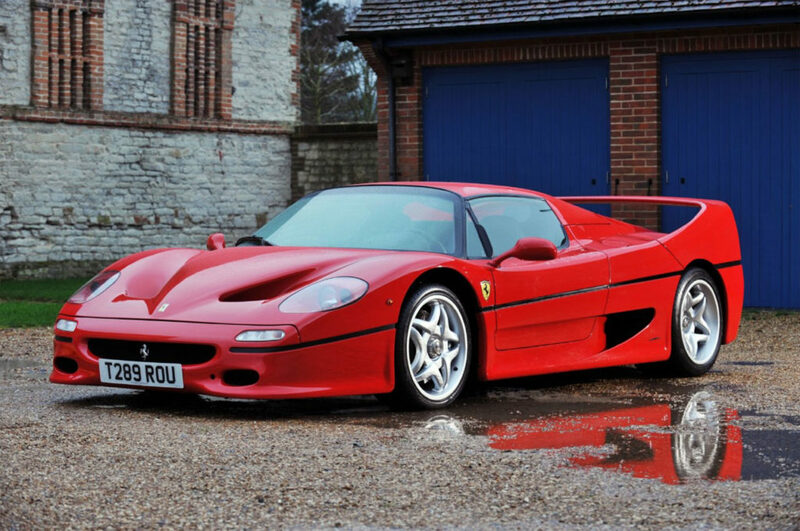 This set a record for being the most expensive car ever sold. Even cooler, the large “No. 20” truly fortifies its standing as a sports car with a race car-like feel. In a sense, this is the holy grail of the car world.